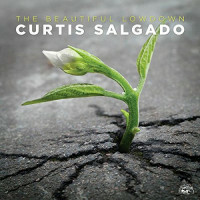 Harmonica player Curtis Salgado and guitarist Alan Hager with six original compositions and seven classics by Elmore James, Muddy Waters, Son House and others. 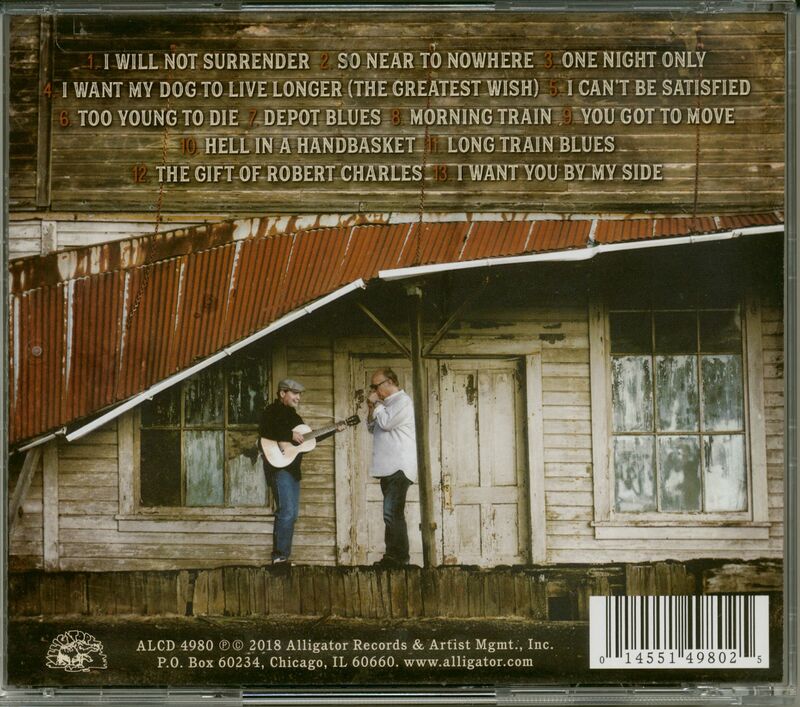 The songs range from acoustic finger picking on the veranda to stunning Chicago shufflees and dark, swampy blues. 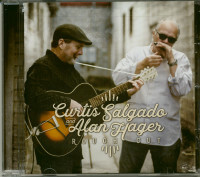 Customer evaluation for "Rough Cut (CD)"